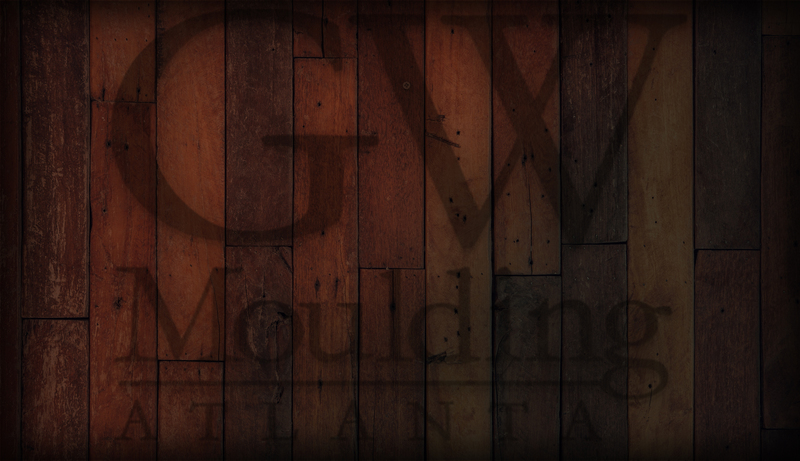 George Wakefield established GW Moulding in 2000. He built his business on a solid foundation of exceptional customer service practices, continually updating product selection and offering only the highest quality products to his clientele. George strives to create a partnership with each photographer he works with. This alliance allows George to better understand client needs and industry trends. 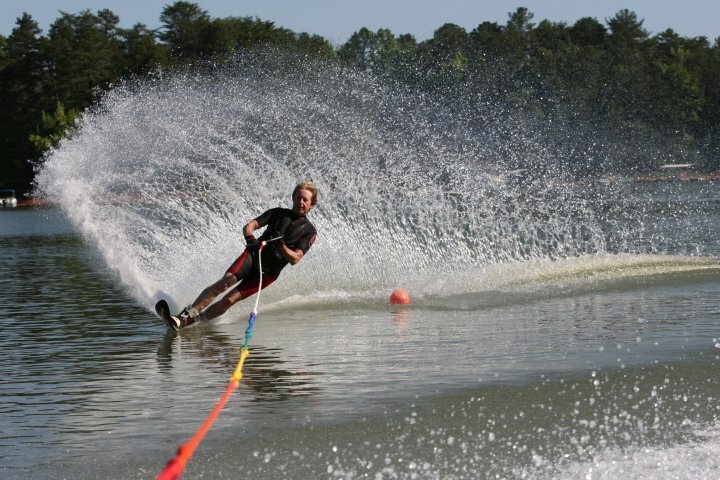 GW Moulding clients are located throughout the country and include some of the most revered photographers in the nation. High-end frames are hand-crafted to extraordinary standards of excellence. GW Moulding’s outstanding level of customer service, attention to detail and ability to create custom mat designs and frames have made our company the first choice of photographers.